The Brown Tweed Society is pleased to host David Finkle, contributor to The Clyde Fitch Report, the nexus of art and politics. I’m out of order? YOU’RE out of order! This whole interpretation of Richard III is out of order! “The evil that men do lives after them—the good is oft interréd with their bones.” We all know from as far back as high school that Marc Antony explained this fact of life and death during the inflammatory Forum eulogy he gave in defense of the assassinated Julius Caesar. But what happens when bones get disinterred? What might William Shakespeare have said in that situation? We do have one poignant example—Hamlet’s crying “Alas!” when handed his beloved Yorick’s skull. 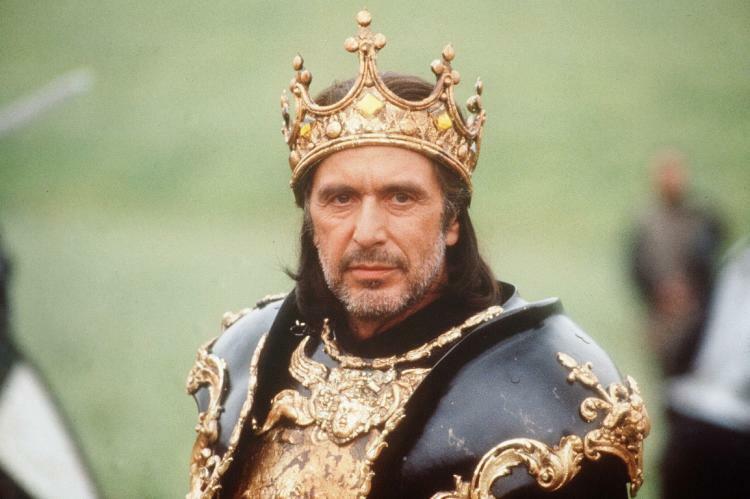 Still, how about the recently discovered and authenticated remains of Richard III? After all, in his play, Shakespeare indisputably gives the man quite a going-over. To begin with, the Bard might boast about being right on the money with the unesthetic scoliosis. On the other hand, would anything about Marc Antony’s observation have made our Will reconsider to what degree evil lives after men’s lives while good ceases to hold interest? (Remember that The Tragedy of Julius Caesar was written after The Tragedy of Richard the Third). I only ask because on reading the amazing news that a skeleton belonging to the last of the Yorks occupied space under a parking lot, I began to think about possible theater-related ramifications—especially if any examination of dem-bones-dem-bones-dem-royal-bones results in additional revelations about their owner’s physiological and/or psychological make-up. Will producers, directors, actors suddenly feel obligated to rethink the dastardly Richard whom Shakespeare presented and who’s now recalled strictly in terms of the know-it-all dramatist’s five-act depiction? The first answer to the query will likely be expressed by costume designers. As of this month, they’ve been given a clear picture of the curvature of the late Duke of York’s spine. The “hump”—if it’s not too politically incorrect to call it that—doesn’t appear near the shoulder but in a more central part of the back. Won’t at least one literalist costumer jump at the chance to get it right? Speaking of literalists, will any theater people—Shakespeare historians, Shakespeare critics—think of Marc Antony’s ringing lines? Might they ask whether it’s possible that not only is the good buried but in some cases the evil that lives after is made up? What if Richard who hobbles diabolically through the history written about him is an entirely imagined figure? And if he is, what to do about the play?